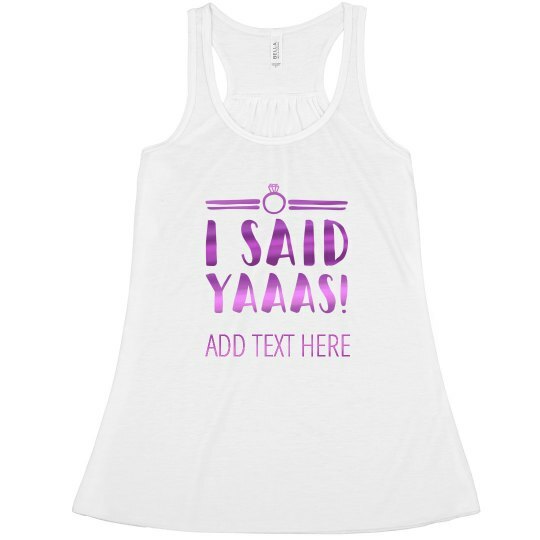 Did you recently say yaaas? Congratulations! We can't wait for you to walk down the aisle, but first you gotta celebrate your bachelorette party. 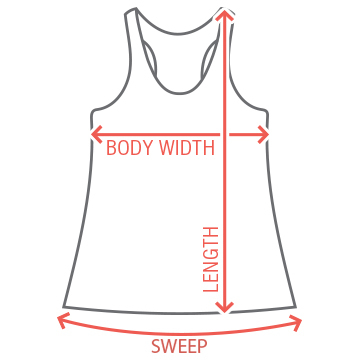 Customize a sassy metallic tank top and get a little crazy!